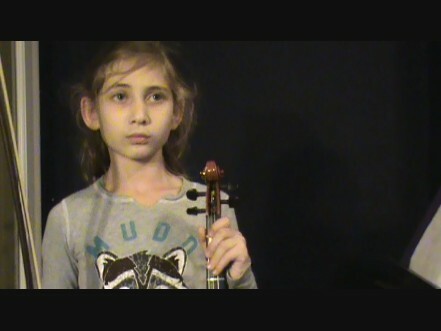 Second grader Rori plays Drowsy Maggie on the violin. This entry was posted in recital, teaching, video scrapbook and tagged Drowsy Maggie, fiddle, video, violin, virtual recital. Bookmark the permalink.